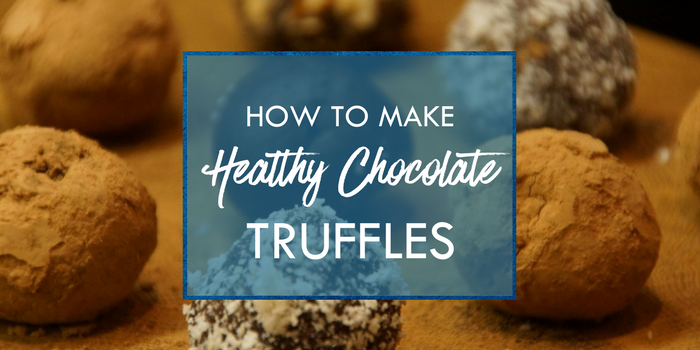 Healthy Chocolate Date Truffles! A must try for the chocolate cravings. In a food processor, pulse dates and cacao to fine granules. Mix in remaining ingredients other than optional toppings. Remove from food processor and place into a small bowl to refrigerate for about 1 hour. Form into 1″ balls (I find using a small cookie dough scoop works well). Then top with optional toppings of choice. Refrigerate until ready to serve. Enjoy!